RK Marine is the South Coast’s Volvo Penta main dealer, based in Hampshire, at the heart of one of the world’s busiest boating areas. 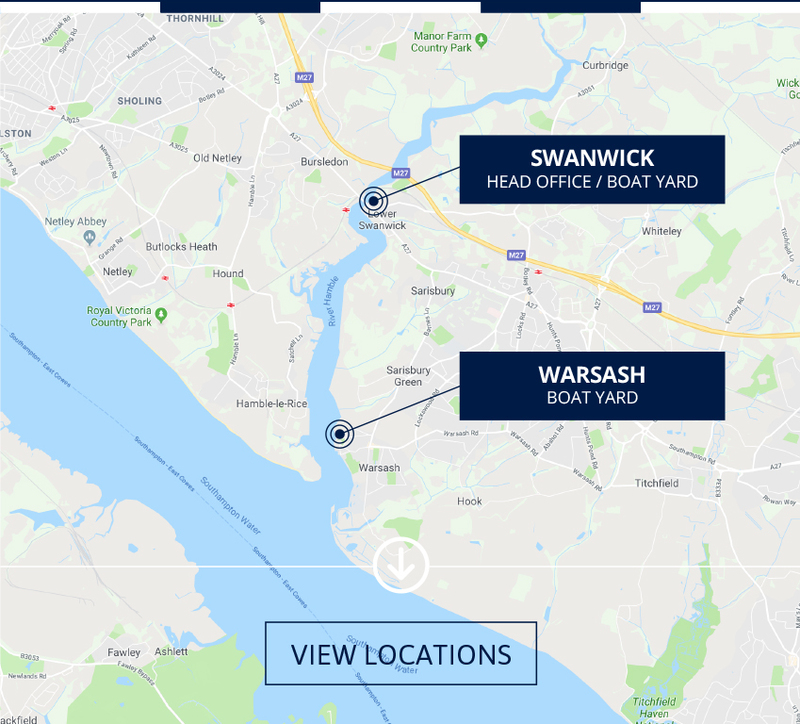 We run two boat yard operations on the River Hamble, one at Swanwick and a second at Warsash. 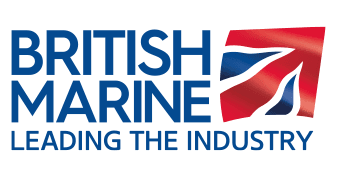 We are a marine engineering company, dedicated to serving the commercial and leisure marine industries, and our products and services include engine sales, boat engine repairs, parts sales and a range of boat yard services. As your dedicated and accredited Volvo Penta dealer, we support boat owners and operators with an extensive range of new Volvo marine engines, reconditioning of existing engines and providing a vast stock of parts. 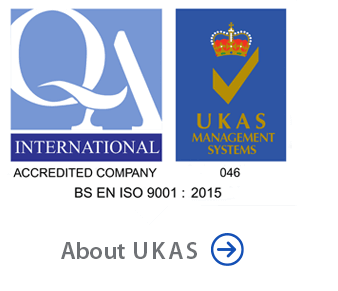 Our staff have extensive professional experience, with customer care being their highest priority. Hamble River Boat Yard, Swanwick, offers outstanding facilities for boat owners, that includes maintenance and repair, and a Parts Store for Volvo Penta engines. The yard is also home to businesses in motor boat brokerage and sales. Stone Pier Boat Yard, Warsash, offers yacht owners a wide range of services including berths, storage and servicing, and we provide complete engine and drive system maintenance for yachts with Volvo Penta power units. As a main dealer for Volvo Penta in the South of England, RK Marine is a leading supplier and installer of world leading engines and complete power solutions for marine and industrial applications. Innovation and advanced marine engine technology has delivered an enhanced user experience, making Volvo Penta the number one choice in any market, for both leisure or commercial use. For the very best marine engineers in the business, you need look no further than RK Marine. Fully trained by Volvo Penta, and qualified to work on the whole range of engines, we provide reassurances you need about the quality of our work, and the future reliability of your engine. Our expertise spans the full spectrum of boat engines, both for leisure cruising and commercial markets. We also provide industrial engines for land based industrial applications and machinery. As one of the UK’s largest Volvo Penta parts stockists, we provide ‘across the counter’ service at our Parts Centre in Swanwick. Alternatively, shop online. Select engine or drive service parts, and more, from our user-friendly web shop. Checkout with PayPal and they’ll be delivered to your door. View the entire Volvo Penta electronic parts catalogue as used by Volvo Penta Dealers across the country. Search part numbers, engine or serial number, view live stock levels and exploded parts diagrams. Order and check out with your credit or debit card for delivery direct to your door.